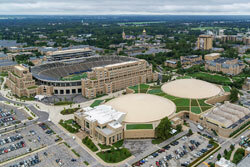 Home > LiveRoof Global and LiveWall, divisions of Hortech, Inc.
LiveRoof Global and LiveWall, divisions of Hortech, Inc.
LiveRoof is a proven, hybrid green roof solution that has been installed on thousands of projects totaling millions of square feet globally, showcased in our project database. We have developed a patented “hybrid” modular system which combines the best features of all existing types of green roofing. 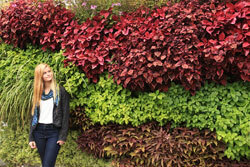 LiveWall was developed in response to a demand from LiveRoof customers for a living wall system that actually works – supporting healthy plant growth in all climates. 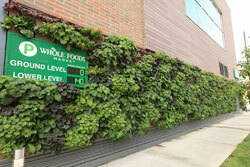 Introduced in 2012 after four years of R&D, LiveWall has been used on hundreds of projects globally. Both companies stand out for their commitment to high quality components, customer service and continual improvement. 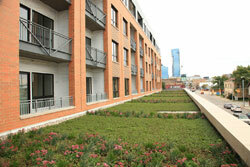 LiveRoof populates each module with locally blended engineered soils and locally selected and grown RoofTop Proven™ plants , under the care of local professional horticulturists. Each local licensed grower in our network has decades of experience growing plants in the local climate, and uses this knowledge to select the right plants for the unique challenges of each project. 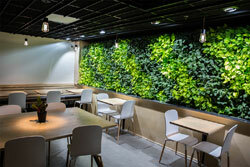 LiveWall has trialed thousands of plants and has used this experience to develop plant selection and pairing guides, simplifying plant design and ensuring predictable performance. 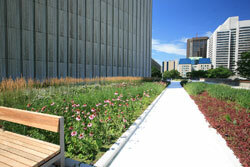 Contact LiveWall to request a plant design guide. 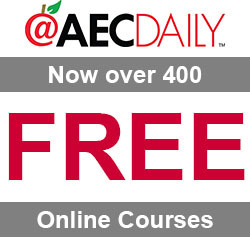 These suppliers make design easy, providing personalized expert support, an online custom spec writer, Designer Checklists to avoid common challenges on green roofs and living walls, and CAD and Revit compatible green roof details and living wall details.